So, with that said, let’s start in the kitchen. 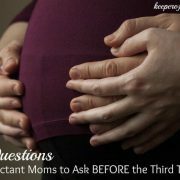 So, those are the go-to recipes that I find most helpful around the house. Here’s another great article with some additional natural cleaning tips if you’d like some more ideas. Let me know if you’ve got a recipe or potion that works wonders in your household! That Kool-Aid tip for toilets may be a game changer for us. Our toilets get SO NASTY (we have incredibly hard water where we live) and I resort to muriatic acid to clean off the grime that builds up. Here’s to hoping Kool Aid does the trick! Hi Jamie!! Did you ever get to try the Kool-Aid on you toilets?? Just wanted to followup and see how and if it worked out for you?? 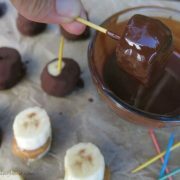 I’ve been looking for such recipes for some time and I’m really happy I found them at last! 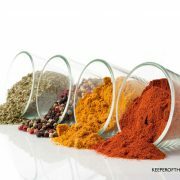 It’s really great that most of the ingredients are already in my home and can’t wait to try them. Thanks for sharing! I made the all purpose cleaner and it foamed out off the bottle. I put the vinegar in the bottle and when I added the baking soda it foamed and foamed out of the spray bottle. Hi Mimi, combining vinegar and baking soda can be quite an experiment of fizzling proportions!! To prevent a mess try adding the essential oils and water to the vinegar first. 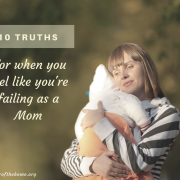 I use vinegar and baking soda together in a different recipe that puts alcohol and essential oils in the bottle first, then vinegar and finally the baking soda and water and I have never had an issue of the mixture overflowing. We’ll make a note of that in the post as well, thanks for sharing! All that does is produce a solution of sodium acetate. Your baking soda and vinegar have reacted and are long gone. None of their respective properties remains. You may as well use plain old table salt. Frank- as someone who has an interest in science and natural cleaning, can I ask what you would suggest? Use them separately? Or just use the vinegar since acetic acid has mild disinfectant properties? Regular cleaners flare up my migraines. Love the recipies just wondering if there is a substitute for the Dr. Bronners Sal Suds in the dish soap recipe as Sal Suds contains coco betaine which I am allergic to. Thank you so much, I like your recipes and I’m definitely going to try them all. Also, do you know any way to clean sofas, homemade or not. I’m so looking forward to trying these recipes & thanks for having them all included together… Great job! Just wondering if you have any suggestions with the essential oils… Like what not to use if you have pets in the house? Or if the amount used of essential oil per recipe is diluted enough that it won’t affect them? Thanks in advance, peace and blessings!! I’m new to your site & loving it! I have hard water so when using your recipes should I use distilled water? That’s what I’ve been doing but wonder with other ingredients if it’s necessary? Thank you for all your wonderful tips. I just commented on your Baking Soda post, but meant to leave my gratitude on this post as well! 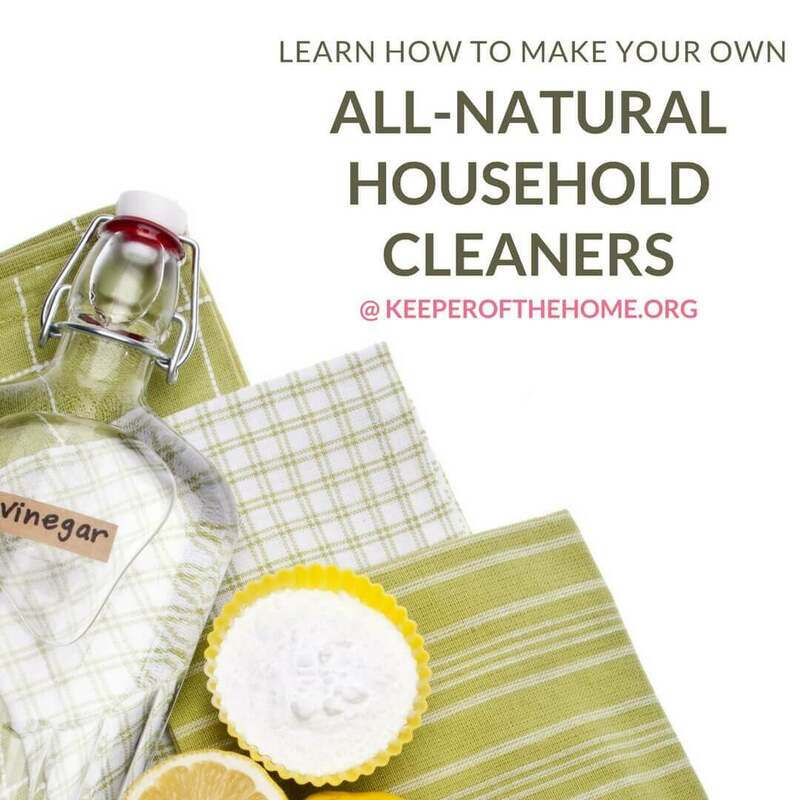 I am new to this entire world of natural cleaning products and with this article am about to make the leap. I’m so inspired! Thank you!!!! Hi I’m really grateful to you for taking the time to list all these recipes. I am in the process of ordering all the ingredients but am struggling to find Borax anywhere. I live in Scotland and I have tried to order it from amazon.com but it won’t deliver to my address and the amazon.co.uk only has a Borax substitute. 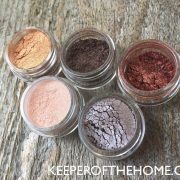 Do you know if the Borax substitute will work just as well? 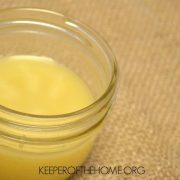 Do you have another recommendation for vinegar as the all purpose cleaner? I’d love to try the dishwashing detergent recipe, but Lemi-Shine isn’t available in Australia. I haven’t been able to find a suitable replacement online, is there anything you could recommend? 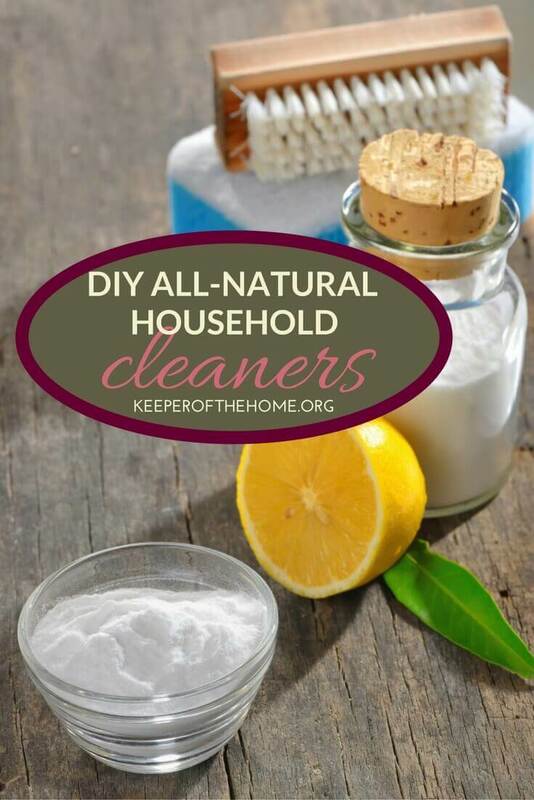 Love to try some of these homemade all natural cleaners Thanks for sharing ! Hi there. 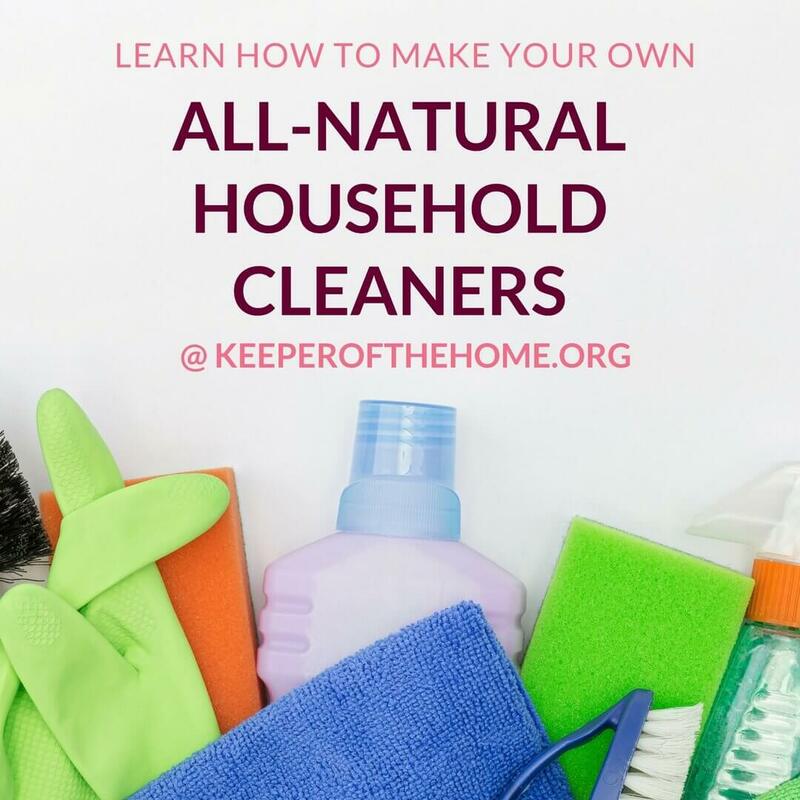 I am huge into all natural cleaning as well and have done a fair amount of research on the uses of all natural cleaners. Unfortunately, the reaction you see when you mix baking soda and vinegar together does not mean it is “cleaning” instead it is the chemical reaction of a base(alkaline) and acid(acid) neutralizing itself. 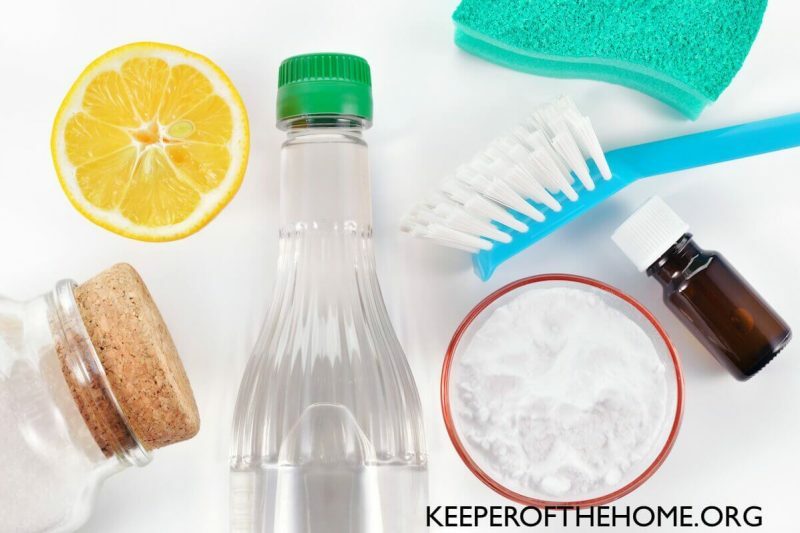 While baking soda and vinegar together may be a good soft scrub for getting rid of some soap scum and other buildup, it is certainly NOT an all-purpose cleaner. The neutralizing effect of the reaction of the two chemicals render it useless against bacteria, viruses, and mold. Pure vinegar or even a 50/50 dilution of vinegar in purified water is much more effective at cleaning. I know you mean well, just don’t want people to be misinformed as this is often something I read when I first started researching natural cleaning methods. I noticed that one of your recipes calls for Dawn dish soap, isn’t Dawn considered to be a toxic/full of chemicals product? Can vinegar solutions that drain into a septic tank kill the “good bacteria”? With the first recipe, all the baking soda sits on the bottom and clogged the sprayer because of this. Any suggestions? I wish you would update your recipes to reflect what other users have already pointed out – vinegar is a useful cleaner because it is acidic, baking soda because it is basic – mixing them together just neutralizes them and creates salt. The cleaning power of your basic all-purpose cleaner is similar to plain water. 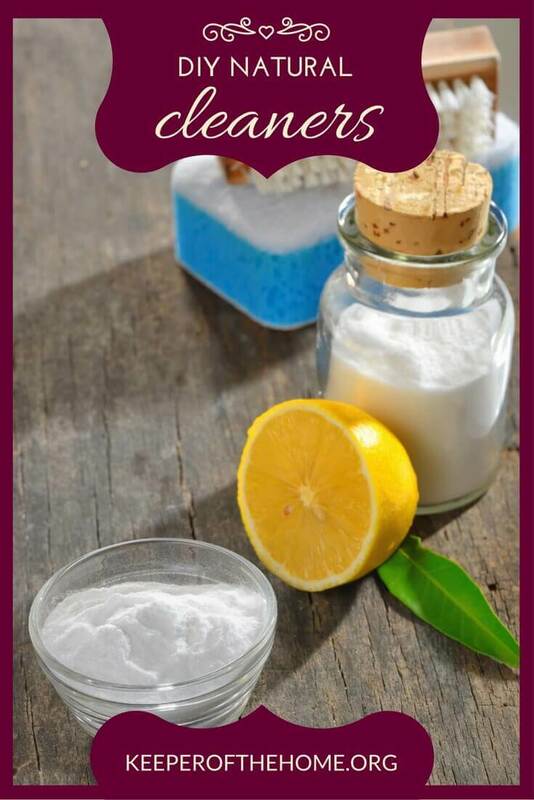 This website is the first to come up in a google search for homemade cleaners and it gives advice that doesn’t make sense.